I have really needed to tackle organizing an odd space, my freezer. I measured the shelves and new what size I was looking for, and where did I find the perfect bins you ask? 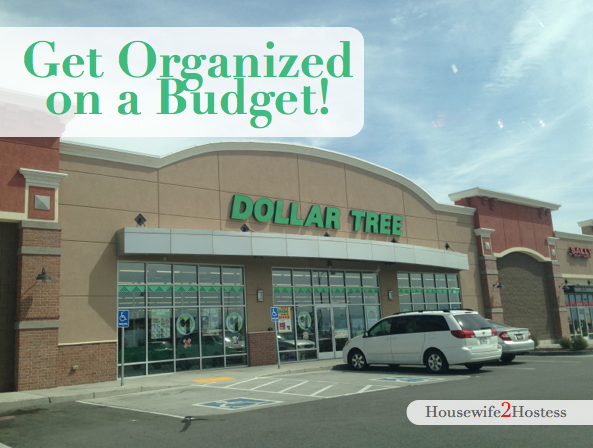 Dollar Tree! For $6.00 + tax I was able to buy six bins that fit perfectly into my freezer that made it easier to keep tidy. The categories are labeled for my family to keep it organized. They are: Frozen fruit, vegetables, baby food, meats, breakfast and treats. 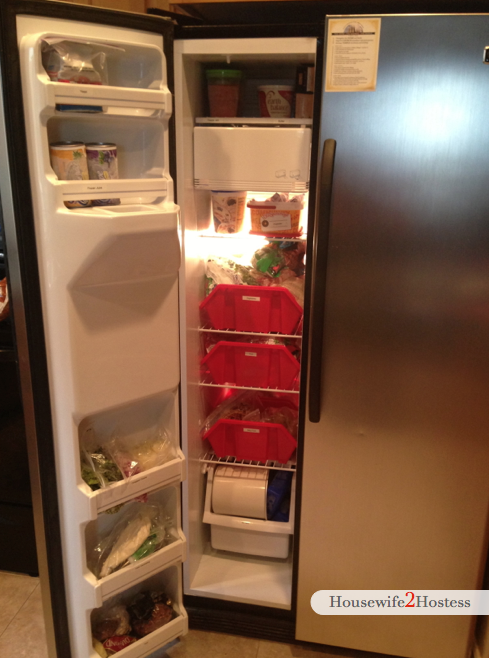 I also have a chest freezer that made the organizing of this space possible.